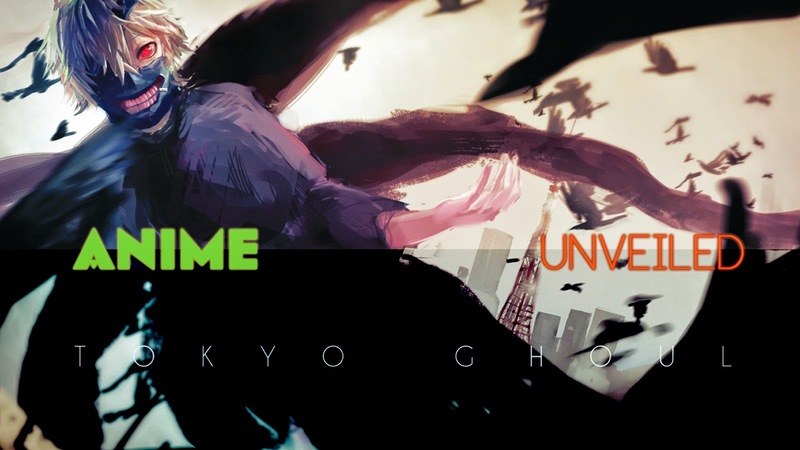 There was a palpable excitement for the second season for Tokyo Ghoul season 2, but there was also a certain level of hesitancy from the audience, as the second season would be straying from the manga. All this talk of the second season, kept me intrigued in the show even though the first season didn’t really convince me to. 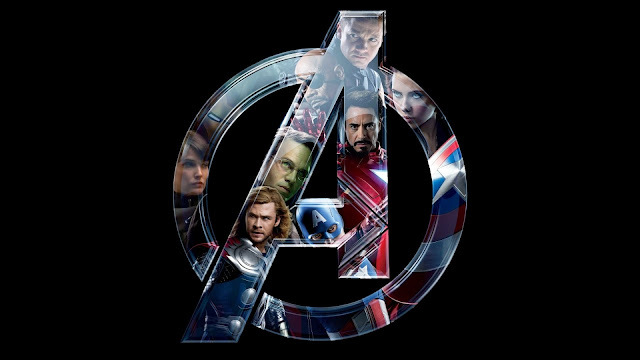 The animation, the story, the action all felt superior to the first season. I know there are many fans that really want to see Tokyo Ghoul get rebooted similarly to how Fullmetal Alchemist Brotherhood was, but at the same time I quite enjoyed the second series. Normally we would see a anime create a anime only ending and normally what they would is follow the manga’s story closely and then with a couple episodes to go they will force an ending, which really makes the whole thing terrible (I’m looking at you Claymore). Doing a Anime only season was quite clever, especially if they thought they might not be getting a third season. 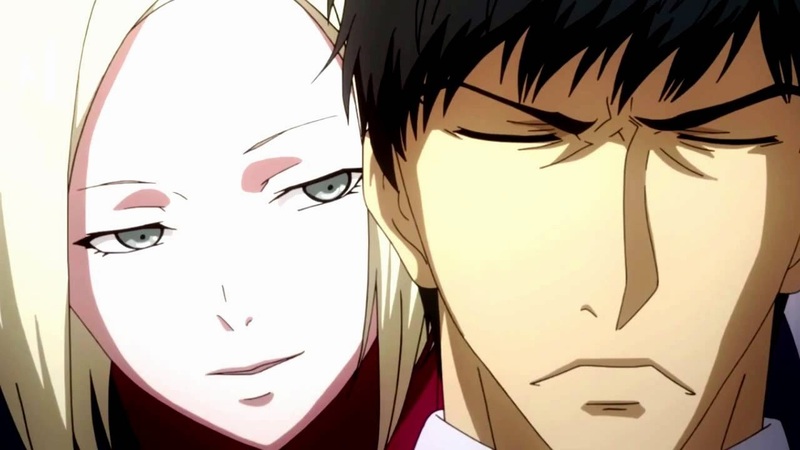 They got the opportunity to play around with the story and having Kaneki join Aogiri was such an awesome plot twist. The story finds Kaneki taking in the dark side, in an attempt to strengthen himself in order to protect the people he loves. The sentiment behind is filled with so much truth, what lengths would you go to protect the ones you love. I feel like that was the theme of this season that was constantly repeated within the stories of our other characters especially true for everyone at Anteiku. This season we had Kaneki finally picking up the fight and moving forward and we got a lot more information on various characters giving us reasons to love characters from both sides of the fight, which genuinely gave you food for thought once the final battle of the series took place. 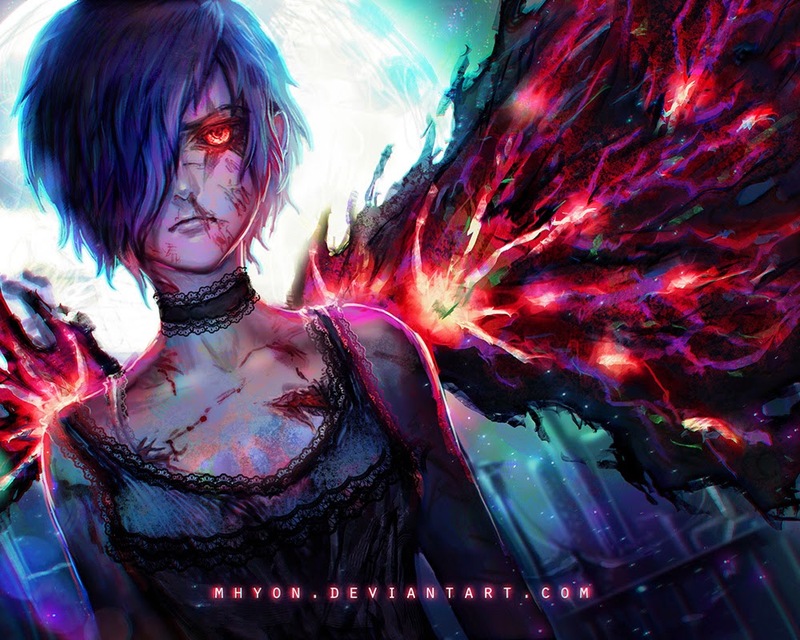 Tokyo Ghoul might not be the perfect series, but it finished and delivered a pretty solid second season even it changed a whole lot from the manga, at the time the studio might not have been looking to do a third season. We still don’t know if there will be a third season, even though it was teased. Well from my understanding anyway. 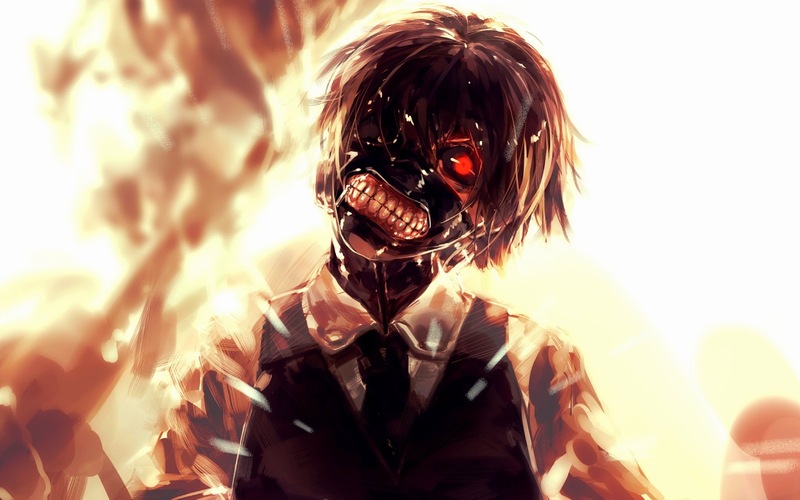 Tokyo Ghoul √A definitely a fun enjoyable watch, and I highly recommend it! DURARARA! !x2 (SHOU) - Review デュラララ! !